Creating flat surfaces is easy with a Bell G Series Motor Grader. As has come to be expected of Bell equipment, these robust machines won’t let you down when the going gets tough. If you are looking for a Motor Grader that will exceed your expectations, you have come to the right place. 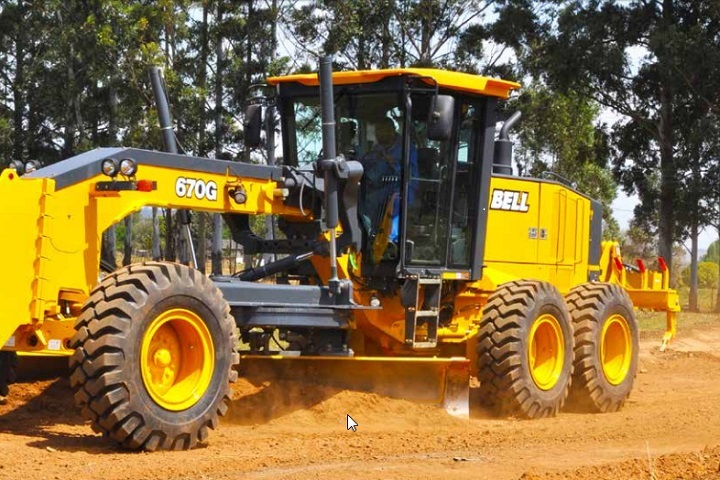 The Bell G Series Motor Grader boasts easy operation as well as low running costs. The needs of the construction industry are at the core of its design. If you want to increase the efficiency of your construction work, find a Bell Grader for sale on Truck & Trailer. Bell earthmoving equipment offers distinctive advantages, which sets it apart from its competition. The variety of machines in the Bell Grader range gives you the ultimate say in how tasks are completed. Whatever your requirements are, there is a Bell G Series Grader to meet your needs. Both tandem and six wheel drive variations are available. While their specifications may differ, each machine in this range offers the same reliability and durability. Innovative features help to decrease downtime and improve productivity. Not only is their performance remarkable, they also offer an economical fuel consumption. Another reason to look for one of these Graders for sale is that they are designed for convenient maintenance. A highlight of the G Series Graders is their nine-litre PowerTechTM diesel engines. The control levers have an ergonomic layout which contributes to effortless operation. The big articulation joint roller and the robust transmission contributes to the trustworthy performance of these machines. Packed with cutting-edge technology, the Bell G Series cab provides a productive work environment. The operator can view important data quickly and easily by using the pushbuttons on the colour LCD monitor. This feature allows the operator to review the diagnostic codes. It also provides an overview of the operating conditions. The optional camera allows the operator clear visibility behind the machine by watching the LCD screen. The auxiliary attachments settings can also be changed by using the monitor. The Bell Grader range offers superior visibility. These machines are designed to offer excellent visibility of the most vital areas. 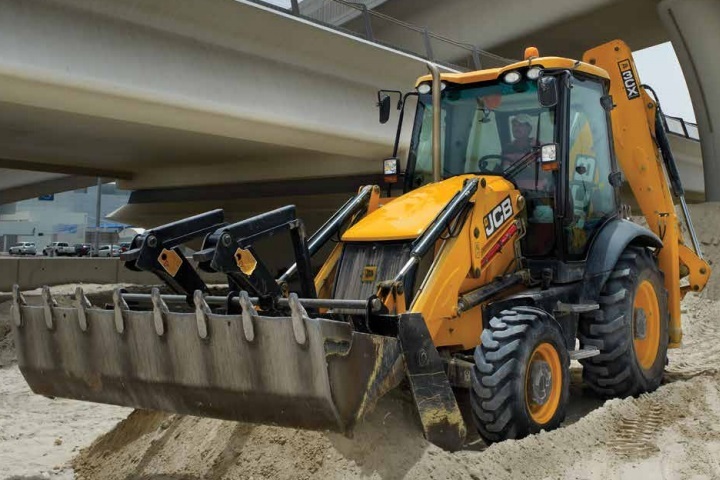 From the blade to underneath the front axle, the operator can see everything that they need to in order for them to complete the task at hand. 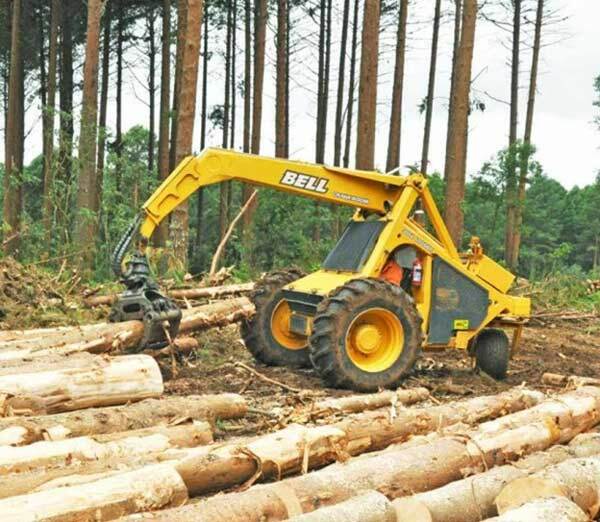 When it comes to finding Graders for sale, the comfort of the operator is an important consideration. 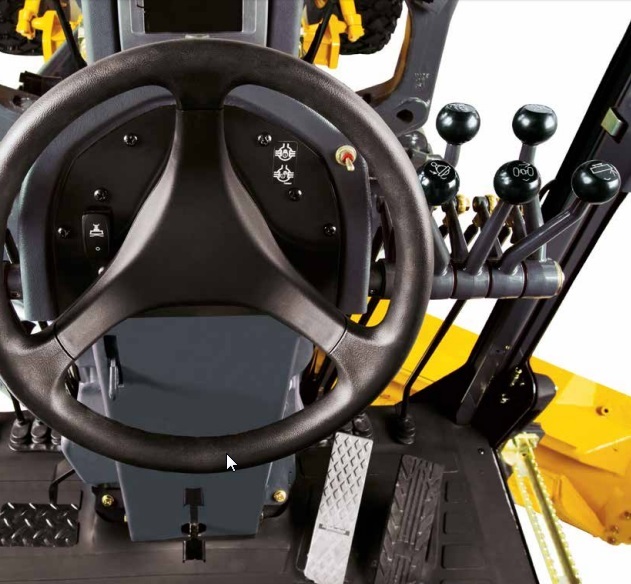 The cab storage in these Graders makes it easy for the operator to maintain a well-organised work environment. Overhead compartments as well as beverage and cooler holders provide handy storage options. From start to finish, attention-to-detail is evident in the design of Bell equipment. Other highlights of the spacious cab include tinted windows, power for electronic device chargers and intermittent wipers. The rear window defogger is another helpful feature. The HVAC system offers excellent comfort any time of the year. The Bell G Series Motor Grader range is designed to offer excellent material flow. Its elevated blade clearance makes overcoming obstacles easier. Its class-leading blade setup is another reason to find a Bell Grader for sale. The Graders in this range also offer an outstanding ditch cutting and cleaning performance as well as an improved reach. Their elongated mainframe makes these machines capable of working with bigger loads. 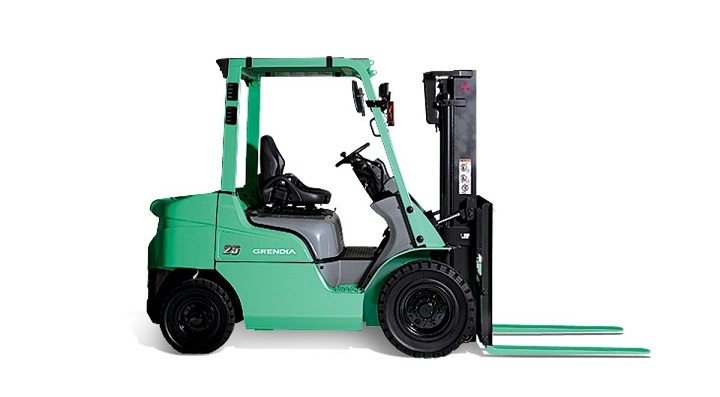 With the Event-Based Shifting transmission, it is easy to switch gears or change direction smoothly. Each Motor Grader in this range offers exceptional accuracy with minimal effort. The Pressure-Compensated Load-Sensing hydraulics boost the consistency and precision of these machines. Also worth a mention is the automatic differential lock. These Graders offer five working speeds which makes it simple for the operator to match the machine’s speed to the task at hand. With six-wheel drive, tackling steep inclines is easy. Tackling corners while moving heavy loads is no problem at all with the help of a Bell G Series Grader. The front wheels can be controlled while ditching without the risk of spinning out. 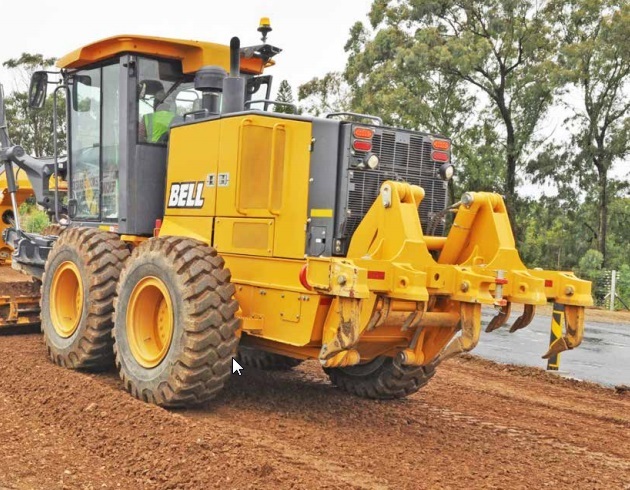 Bell earthmoving equipment offers low running costs as well as easy maintenance. 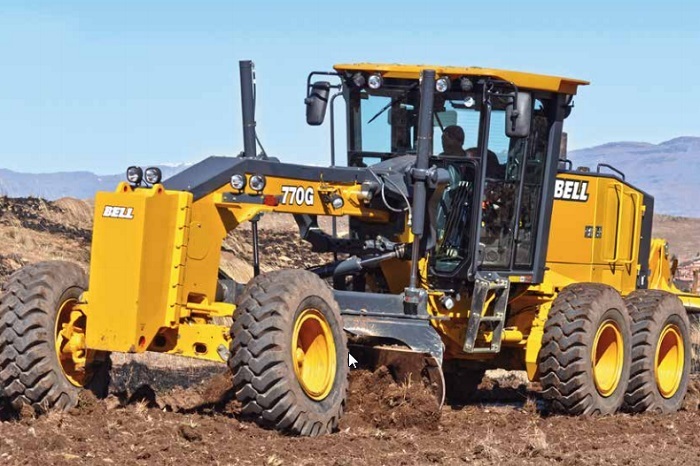 The Bell G Series Grader is designed to run smoothly with minimal effort from the operator. The swing-out coolers along with the hinged fan make it easy to access the cores from different angles. The state-of-the-art self-diagnostics reduce the time that needs to be spent on maintaining these machines. The filters are convenient to change and the fluid sample ports are well-situated. Auto-idle decreases engine speed without any input from the operator after a specified time period of inactivity. The hydraulically powered fan operates only when it is required, which reduces wear as well as fuel expenses. The maintenance chart is clearly visible to remind the operator when to complete important tasks. The Bell Grader range is equipped with NeverGrease pin joints which reduce the required maintenance. The checkpoints are clustered together in an easy-to-access position. Equipped with a John Deere PowerTech 6090H engine, these Motor Graders deliver an impressive performance. For an overview of the Bell G Series Motor Grader specifications, take a look at the table below. With so many advantages to finding a Bell Grader for sale on Truck & Trailer, it is easy to see why these machines are well-respected in the construction industry. Get the job done without any hassles by using Bell G Series Graders.